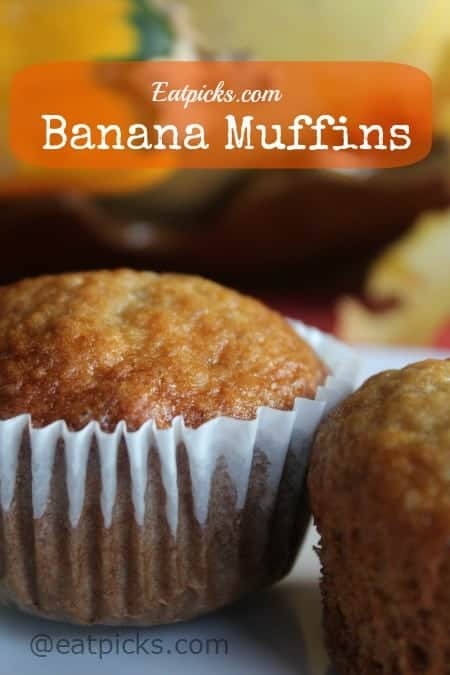 Are you are looking for the BEST Homemade Banana Muffins? Then you came to the right place! Are your Bananas ready to get up and throw themselves away? I was in your shoes once too. When seeking a quick recipe in my cookbook library, not one had a single version for this muffin. That motivated me to create my own homemade banana muffin recipe and the outcome was spectacular! This post contains affiliate links. If you purchase through these links, a small commission is earned and helps to support creating recipes like these! Thanks! Homemade banana muffins are easy to ake when you have the right tools. I love to use my USA muffin pan because nothing sticks to them. Have you tried this silicone coated bakeware yet? I started my collection with a cookie sheet and have slowly started to change over all of my pans to this product; bread pan , cake pans and now muffin . They are awesome and you should add them to your baking tools! Ready for this ultimate yumminess? Great! 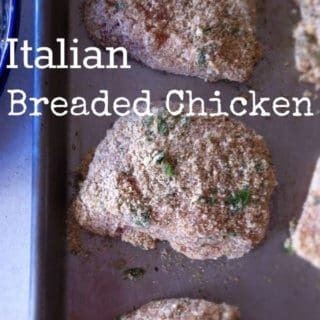 Click here to get the recipe and an extra 5 tasty recipes!